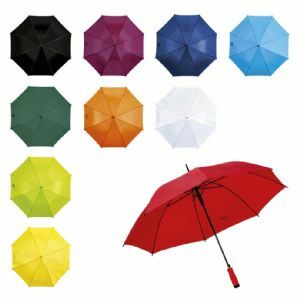 A new fashionably classic range of umbrellas in 10 bright colours. 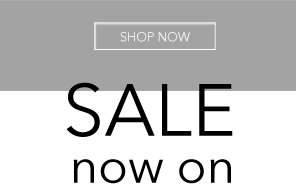 Choose from White, Yellow, Black, Navy, Light Blue, Green, Lime Green, Red, Burgundy and Orange. With a 190T Polyester canvas the umbrellas are strong, robust and practical; accompanied by a fibreglass frame and metallic stem you can battle all of the elements in style. 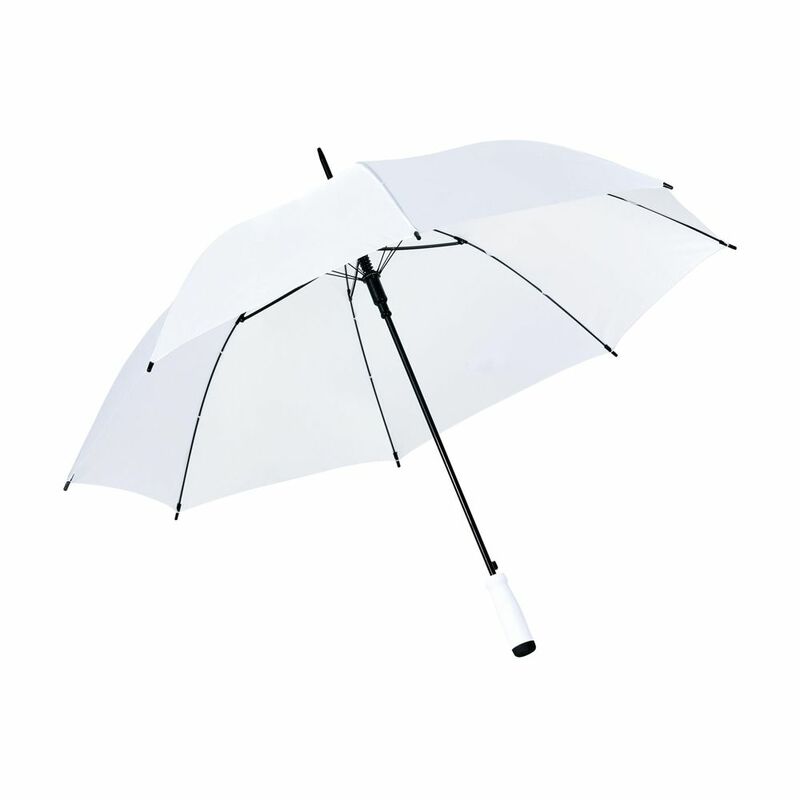 The umbrellas have a soft foam stick handle for easy, secure grip and continued comfort. Suitable for all occasions including walking, days out, watching sports matches and weddings, just to be on the safe side!